While deep in his cups, J Edward Neill takes readers on a sometimes funny, often poignant journey. 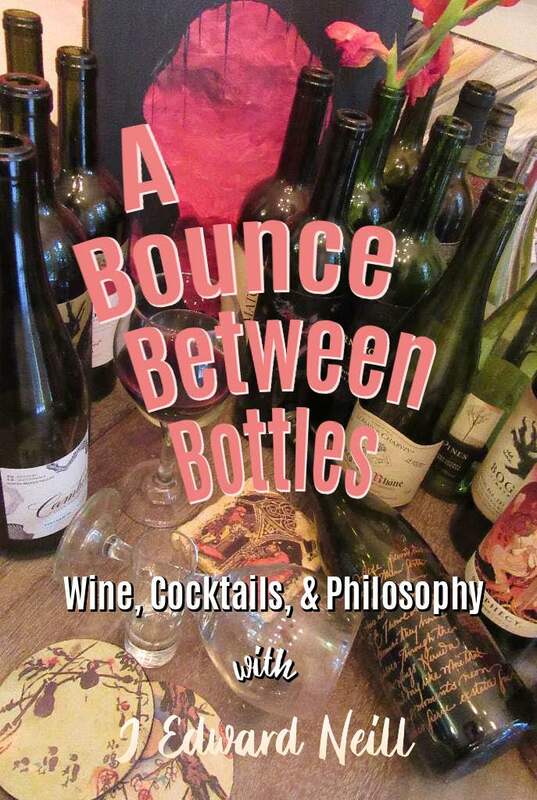 Playful yet serious, humorous yet honest, A Bounce Between Bottles delivers readers on a stroll through everything. It’s a lighthearted memoir blended with sharp philosophy. It’s social commentary blended with powerful cocktails. ← New Coffee Table Book – 101 Questions for Single Parents!